Most people apply half to a third of that amount. To cover your whole body, will you need one ounce of sunscreen which is the size of a golf ball or enough to fill a shot glass. 2. Or you use enough sunscreen but forgot to apply sunscreen to your lips, tips of your ears, the back of your knees and your scalp. 3. You apply your sunscreen religiously when going outside. But you should be applying it daily, no matter where you will be spending the day, even if are inside. 4. You apply sunscreen when outside but not on a cloudy day. 5. You don’t reapply because your sunscreen is water resistant. Water Resistant Sunscreens' retain their stated SPF value after a certain time (either 40 or 80 minutes) in water or while sweating. 6. You sit near windows at work or in your car and think your windows will protect you from the sun. 7. You think SPF 50 is twice as good as SPF 25. But it’s not. Because of the way sunscreen work, doubling the SPF rating does not double the effectiveness. To the contrary the differences between SPF30 and 50 in terms of UV blockage is only around 1%. However, choosing a higher SPF sunscreen helps offset the tendency of consumers to apply too little sunscreen. In effect the higher SPF sunscreens give a greater margin of error to get good protection while using less than the prescribed amount. 8. You think the same sunscreen is good for your body and your face. For simplicity, some people pick a sunscreen they can use for face and body. However, there are sunscreens specially formulated for facial use that may contain other beneficial ingredients. The choice is really up to the individual. 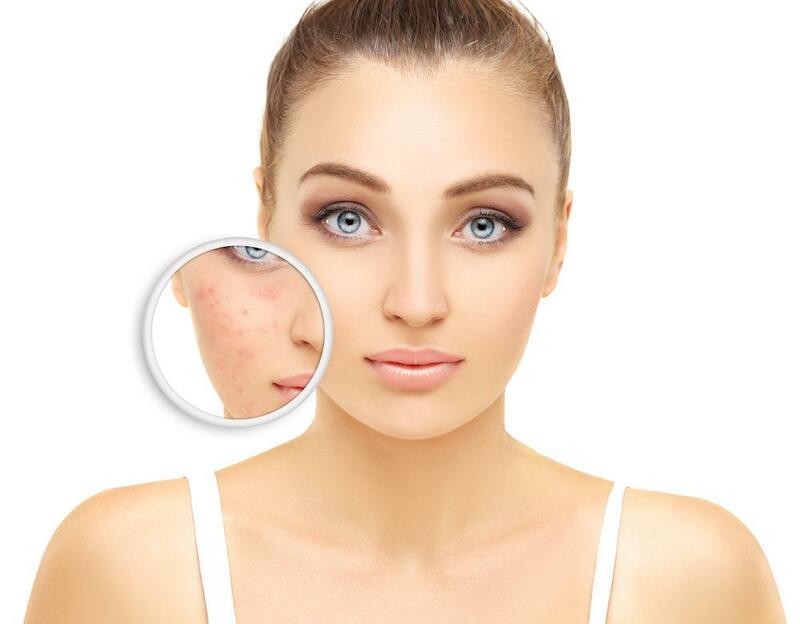 For acne prone skin, choose products that are non- comedogenic, meaning they do not clog the pores, avoiding thick and heavy creams and opting for lighter feeling lotions. The fewer the ingredients, the less chance of skin irritation. Blue Lizard Sensitive Skin or La Roche-Posay Anthelios Clear Skin Sunscreen SPF 60 are two of my favorites. 9. You think your sunscreen never expires but it does, so check the expiration dates. 10. You forget to reapply or you apply it too late, i.e. when you get to the pool. Applu sunscreen when you get up in the morning and reapply when you get to the pool. Physical sunscreen begin to work immediately because it reflects UV rays. Chemical sunscreens need to be absorbed and work by absorbing the UV rays. It is therefore best applied 15 to 30 minutes before you expect to be in the sun. Of the 16 currently marketed active ingredients, two ingredients, zinc oxide and titanium dioxide, are Generally Recognized as Safe and Effective (GRASE) for use in sunscreens. Two ingredients, PABA and trolamine salicylate, are not GRASE for use in sunscreens due to safety issues. There are 12 other ingredients for which there are insufficient safety data to make a positive GRASE determination at this time. To address these 12 ingredients, the FDA is asking industry and other interested parties for additional research data. In addition, your sunscreen needs to be broad spectrum, protecting you from both UVA and UVB rays. Just because a sunscreen has a higher SPF, it does not mean it offers adequate UVA protection. UVA rays impact skin cancer and free radical formation, though it is the UVB that tends to burn your skin. SPF (sun protection factor) is a relative measure of how long a sunscreen will protect you from ultraviolet B rays. While there is currently no sunscreen which blocks 100% of all UVB rays, I highly recommend applying a sunscreen with an SPF of 45 and higher. Water Resistant Sunscreens retain their stated SPF value for a certain period of time (either 40 or 80 minutes) in water or while sweating. What that means is you will need to reapply if you are spending more than 40 or 80 minutes outdoors. As for children, their skin is more sensitive so many parents prefer to use the physical sunscreens as opposed to the chemical ones. Physical ones provide a physically reflective shield and the chemical ones take time to be absorbed into the skin. My only preference for kids is to avoid aerosol application as we have a tendency to under apply the spray type. Sunscreen should be just one of the strategies you use to protect your skin from the skin. Cove up with clothing, wear a hat and sunglasses and avoid the sun between 10:00 am to 4:00 pm. Your skin will thank you and so will your dermatologist. 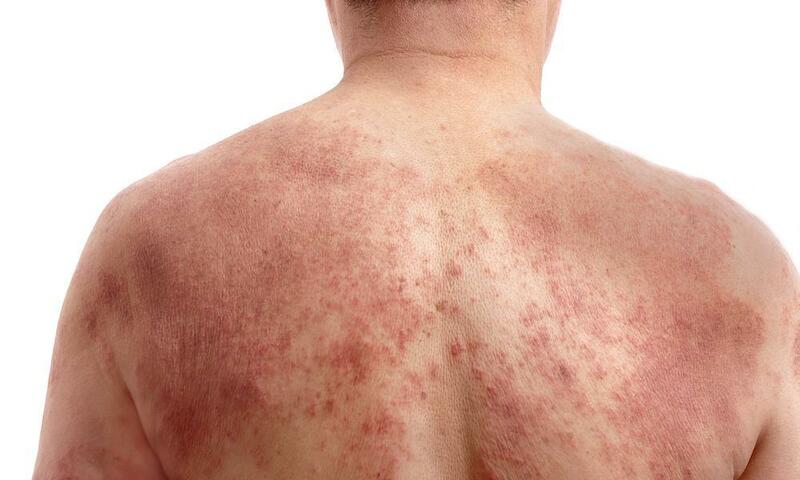 Millions of people suffer from the itching, redness, and irritation of eczema. If you're one of them, you'll be glad to know you have multiple choices when it comes to finding relief. Read on to learn more about the options that can help you feel better.